Instagram has recently allowed its US customers to purchase products from over 20 retailers, including Adidas, Michael Kors and Zara, all without leaving the app. This is an advancement from their previous shopping feature, which directed consumers to the brands’ website. This brings about a new wave of e-commerce convenience for consumers, who are now able to merge social media and online shopping together. Deutsche Bank analysts have predicted that this new shopping feature will create $US10 billion in revenue by 2021. Thanks to a partnership with PayPal, this feature is one of the most seamless browse and checkout processes. Your shipping and billing details are securely saved automatically after your first purchase, enabling you to shop away at lightning speed. 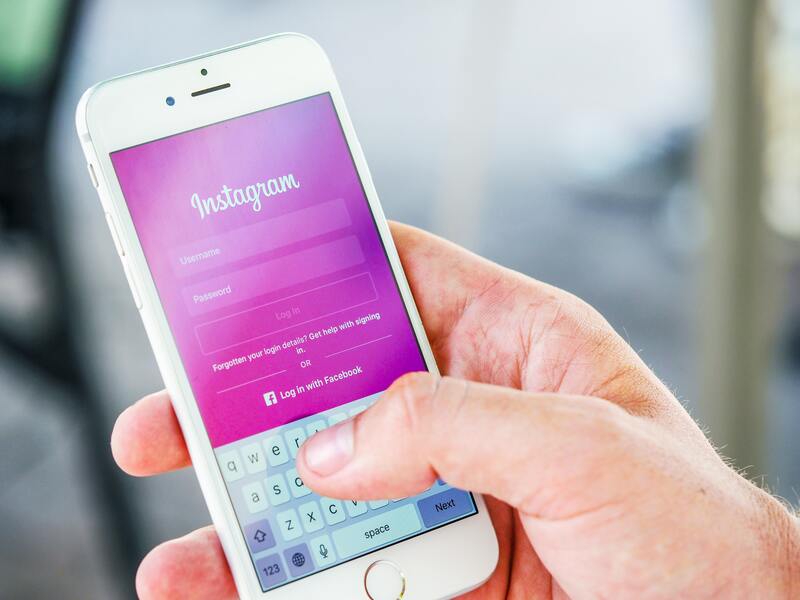 Instagram have added a range of brands that will be using this feature, and the number of brands is set to increase significantly in the future. This move makes sense; mobiles have overtaken desktops and laptops as the online shopping device of choice, and consumers are constantly seeking convenience. Facebook has also linked with Instagram to create an in-app shopping experience, where shoppers can tap on the items they want to buy, select further details such as quantity, size and colour, and then proceed to the payment method where their billing and shipping information stored on their Instagram account. This feature is currently only available in the US; however, it is forecasted to be available to consumers outside of the US in the future. It is safe to say that this checkout option is an excellent business tool that will help drive revenue for those who have access to it. Are you excited to discover what social media can do for your business? Contact our social media experts at One Stop Media on 1300 305 619 who are happy to answer any questions you may have!